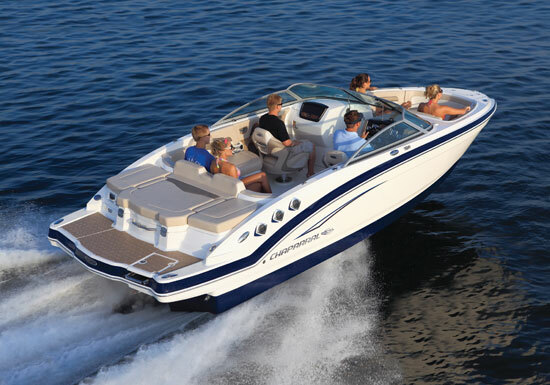 Beautifully maintained like new and lift kept Chaparral 224 Sunesta bow rider. Its obvious the previous owner took a lot of pride in her. Low hours. 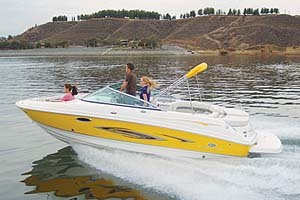 This is a fun day boat, great for water sports or just cruising up the bay. Wakeboard, ski, dive, swim or just let the sun shine down. 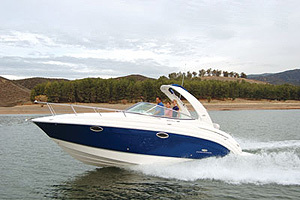 The action-packed 224 Sunesta mixes the roominess of a deck boat with the zest of a sport boat as it adds new meaning to living life Sunesta style. Pull out a competitive tape measure and you'll discover nothing measures up. Enormous storage areas under the seats, in the starboard console and in a floor locker keep everything tidy. 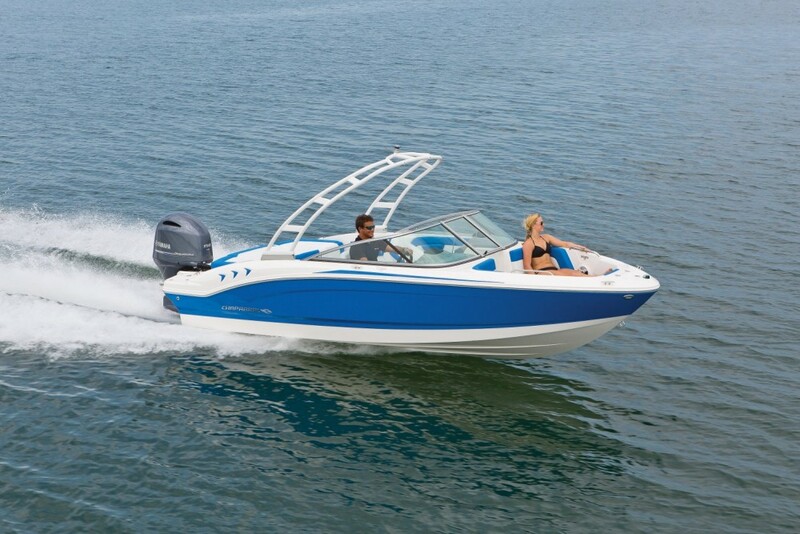 Thumbs up options that enhance the 224's already impressive tow boat capabilities include a swim platform logo mat, a custom wakeboard tower and bow/stern showers. Three easy-to-reach ice chests will quench any thirst. 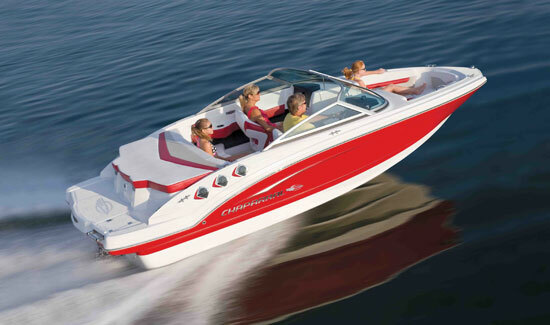 No matter where the sun takes you, an oversized, color coordinated Bimini top has you covered. 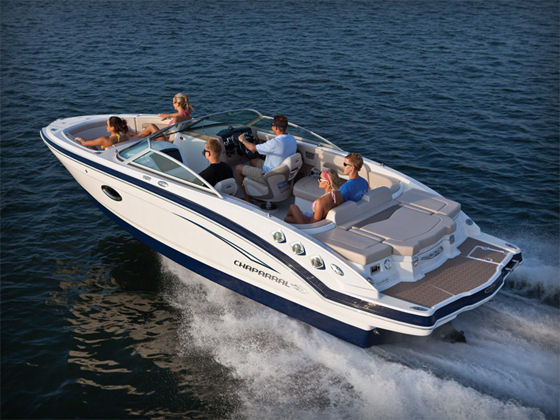 Built with the same bottom and power train as our pro-level Xtreme tow boats, the 224 is a first rate watersports ride for the entire family.